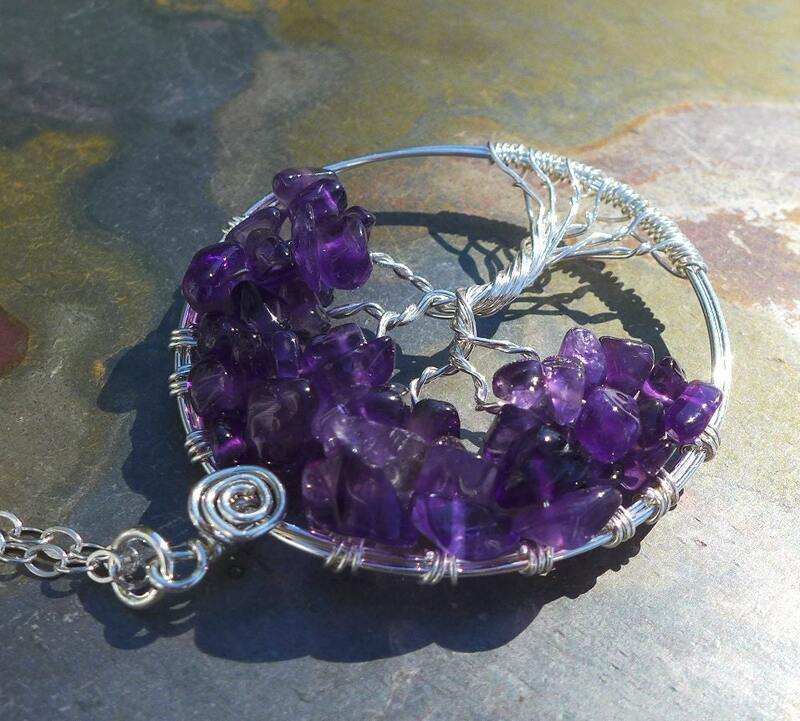 This Amethyst Tree of Life Pendant is hand wire wrapped with gorgeous Amethyst gemstone using .925 Sterling Silver wires for the tree trunks an branches. It is a beautiful gift to give or receive! 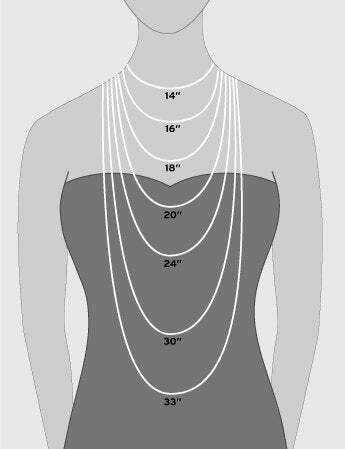 ~~The pendant measures about between 1.55 to 1.60 inch in diameter. The US quarter coin is about 1 inch(25mm) in diameter. 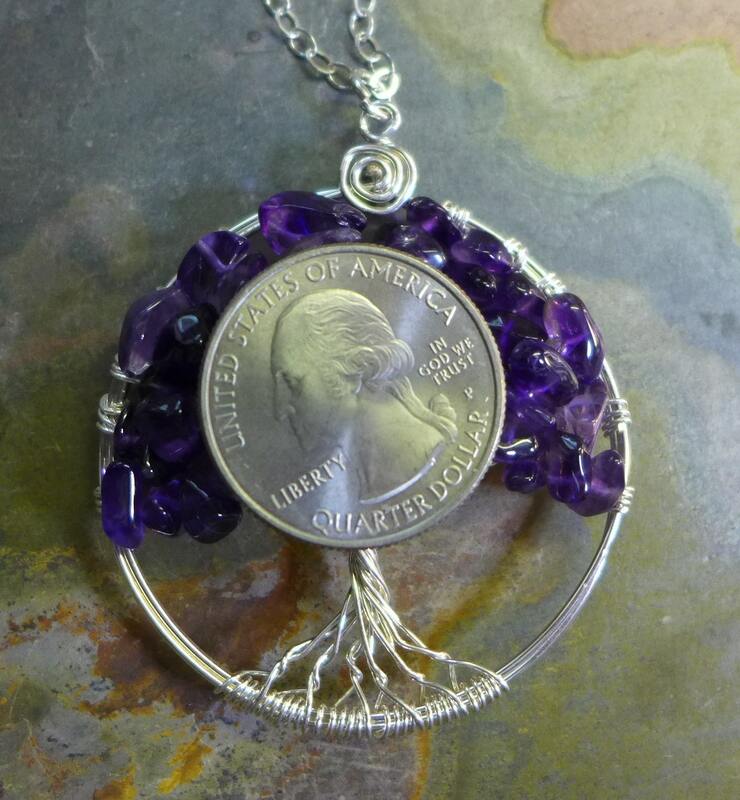 ~~The pendant comes on a 925 Sterling Silver cable chain. The chain is flexible and durable enough to hold the pendant. if you would like different 20", 22" at no extra charge. Please let me know. Thank you very much visiting my shop. 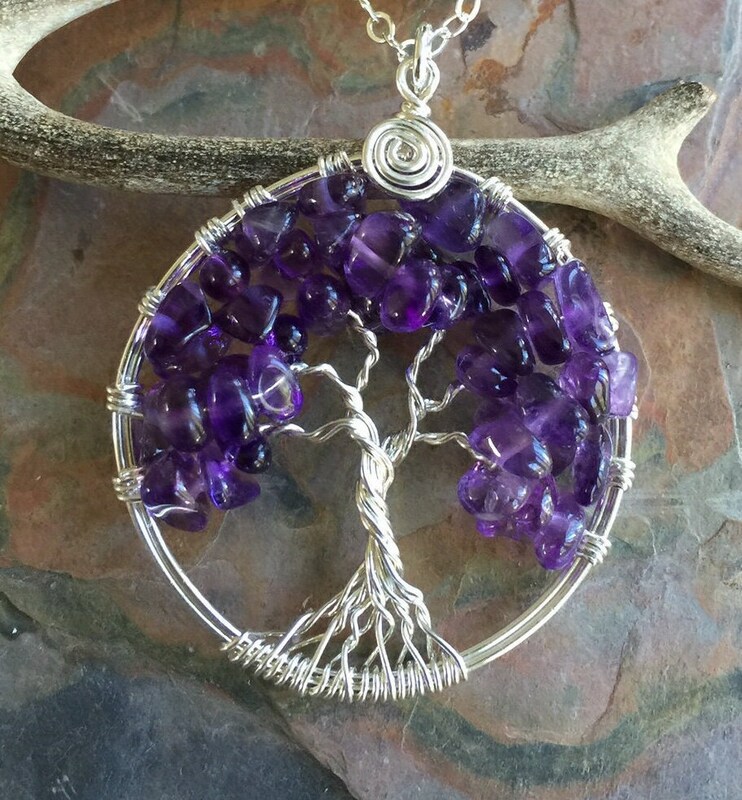 Please check my other Petite/Mini/ Small tree of life pendants. 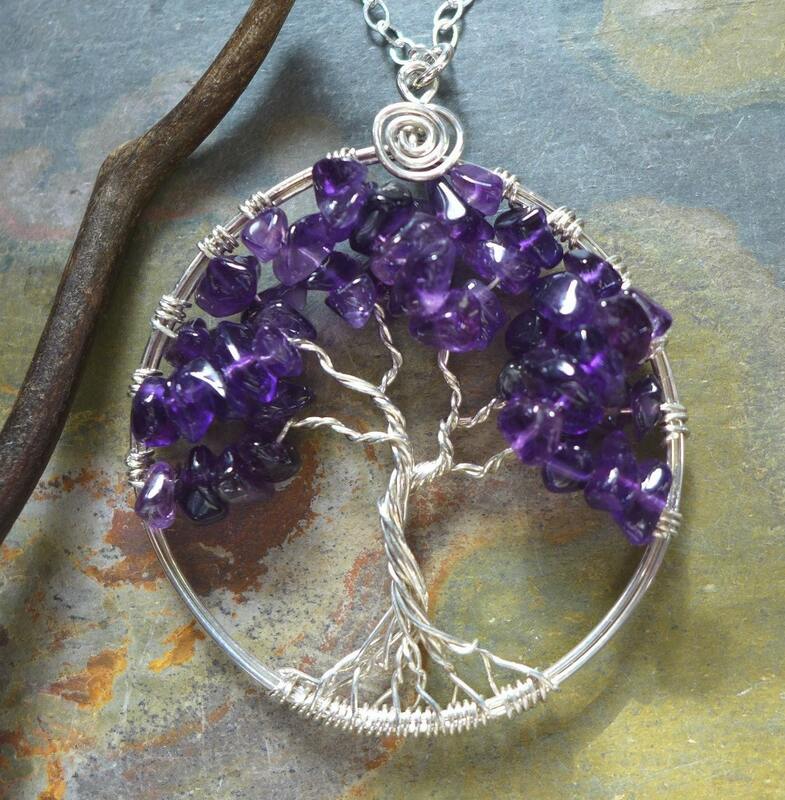 Such a gorgeous piece!! Vibrant purples off set by the sterling silver. Just lovely. Thank you!! Beautiful! It was a great gift! This item shipped early. I was so happy to see that the piece is exactly as shown, lovely and well made. Excellent seller and transaction.